This week features a look at the new OPDL website. 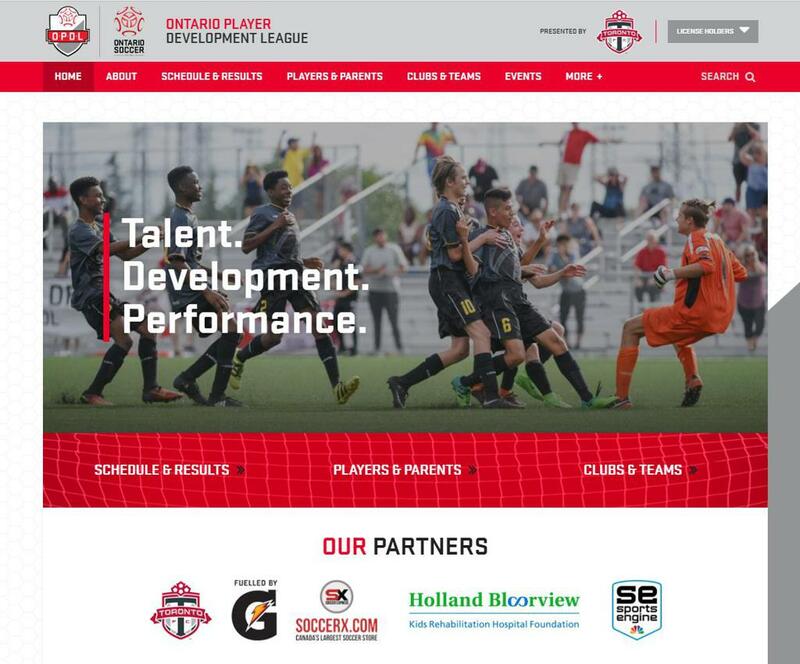 The OPDL.ca website, powered by SportsEngine, Ontario Soccer's Official Technology partner, is the new home for Ontario's standards based high performance program and now provides a proper home for Ontario's best athletes and their stories. Click here to visit the new OPDL website.